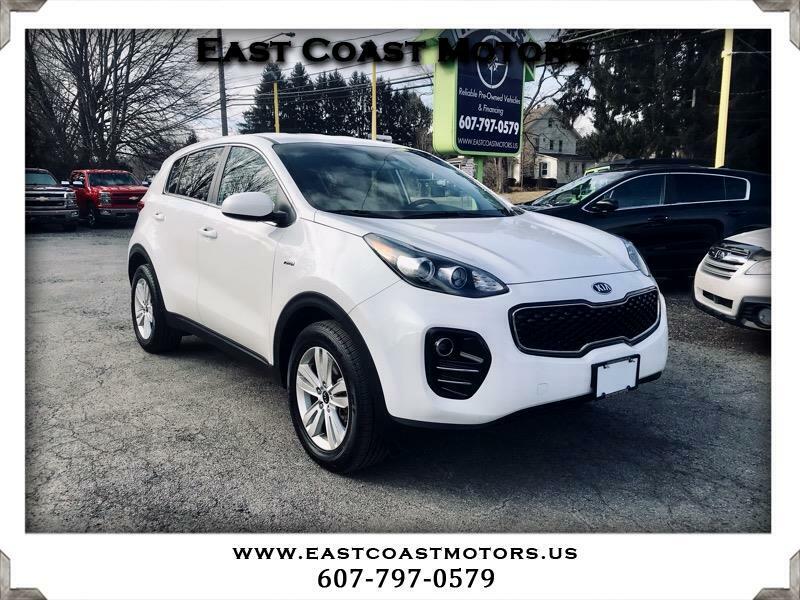 2018 Kia Sportage LX AWD. This Kia Sportage is still under factory warranty! It comes equipped with AWD, Bluetooth, back up camera, alloys, power locks, power windows, keyless entry, and available satellite radio.